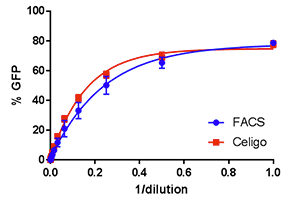 Viral infectivity is highly important to determine the strength of a virus against the host cells. 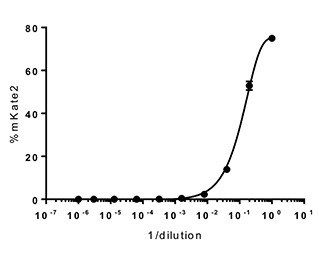 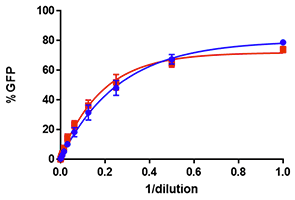 In order to determine viral infectivity, common practice is to perform a viral particle titration to infect the host cells and measure the infectivity through calculating the dose response. 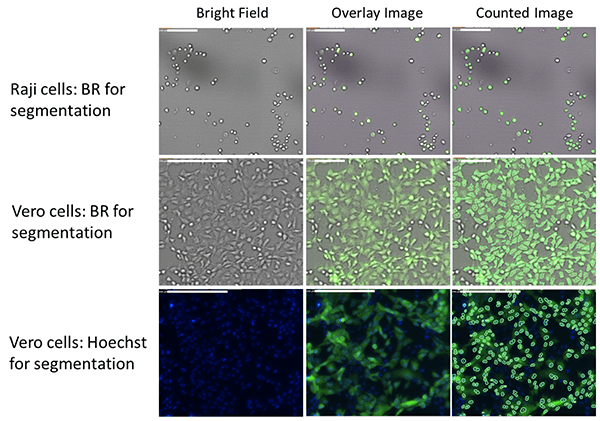 This method can be used on a variety of host cells and virus types to characterize the target virus.